Anthony from Gainsville, Mark from South West Rocks & 29 others bought this item recently. 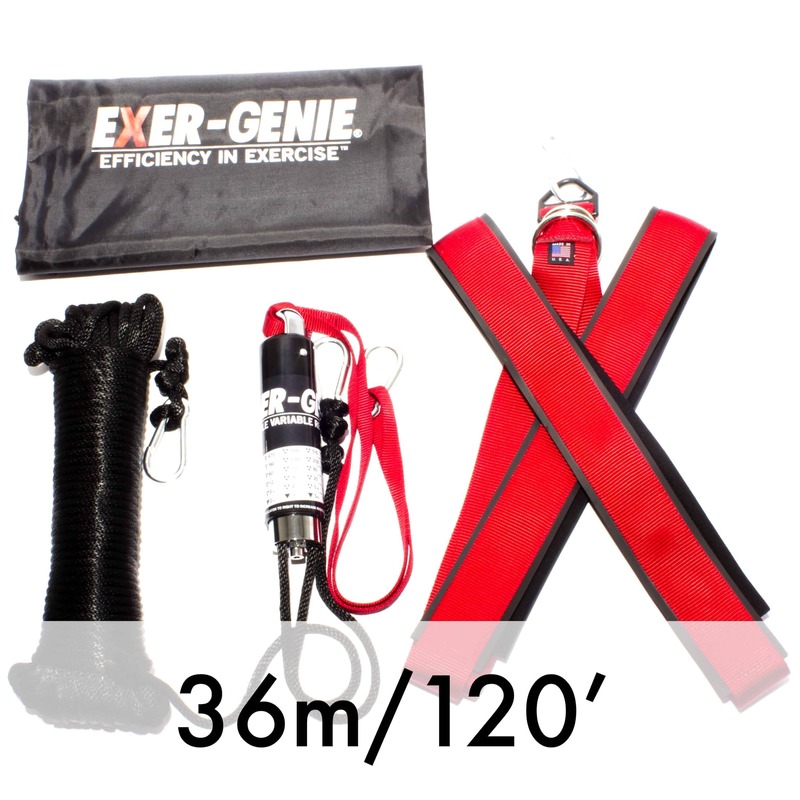 The Exer-Genie® X-Harness System is Adjustable, Variable, Portable Resistive Training Tool with a 36 Meter (120′) training line. This System is great for Bear Crawls, Truck Pulling and all other exercises where a waist harness does not offer enough surface to transfer the resistance on your body.